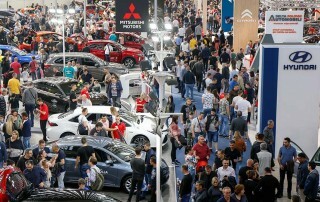 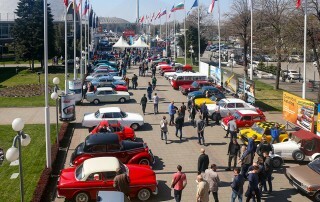 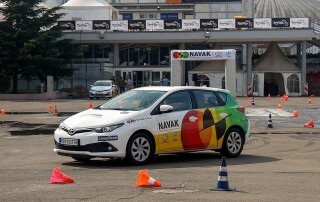 The Professional Jury of Belgrade Fair has made a decision to present the awards to exhibitors and participants of the 54th International Motor Show in several categories. 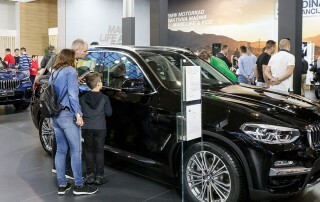 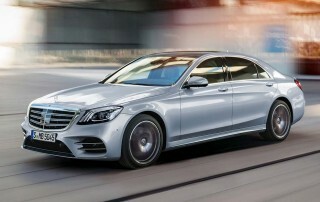 The Automotive Forum, the Automobile Journalists Association and other automotive experts, have been traditionally presenting awards to the most successful innovations in this industry sector, therefore the said awards were presented on the fifth day of the Motor Show and Motopassion 2019. 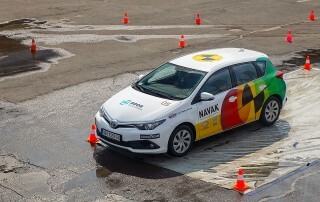 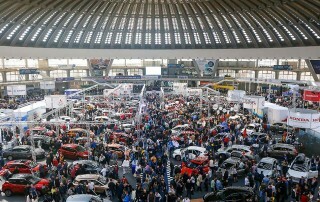 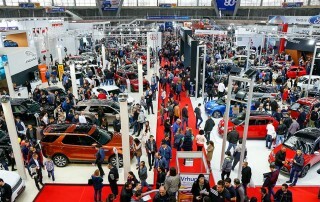 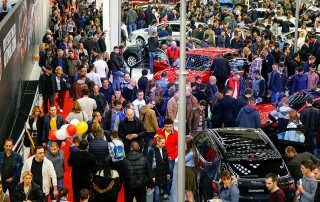 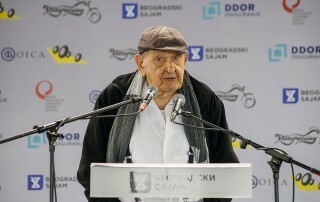 Only three hours after the 54th International Motor Show and the 13th Motopassion International Motorcycle, Scooter, Quads and Equipment Show had officially been opened to visitors, the “Car of the Year” for 2019 was declared, selected by the Association of Journalists of Serbia. 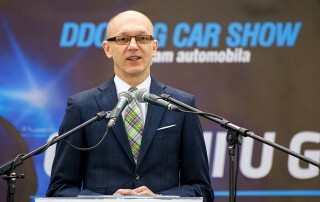 The Best Car of the Year 2018, Friday, 10.30 a. m.
The Best Car of the Year 2018 in four categories, as selected by the specialized thirteen member jury of the Association of Automobile Journalists of Serbia will be festively declared and featured to the DDOR BG Car Show 06 visitors on Friday, at 10.30 a.